More than 85% of our services travel by land. In 2014, we totalled around 1.7 million kilometres carrying 143,000 tonnes of freight in Germany and Europe. Destinations beyond Europe like Istanbul and the rest of Turkey, Iraq and Russia also feature on the list of regular routes. Our modern fleet of 30 of our own tractor units and 40 trailers is set up for a broad range of missions, from individual items of general cargo right up to loads of several tonnes. We also have access to at least 100 vehicles supplied by certified transport companies every day. Perfectly timed and with absolute security of delivery, we reach all destinations. This promise is true for services requested at short notice, regular routes and custom solutions. 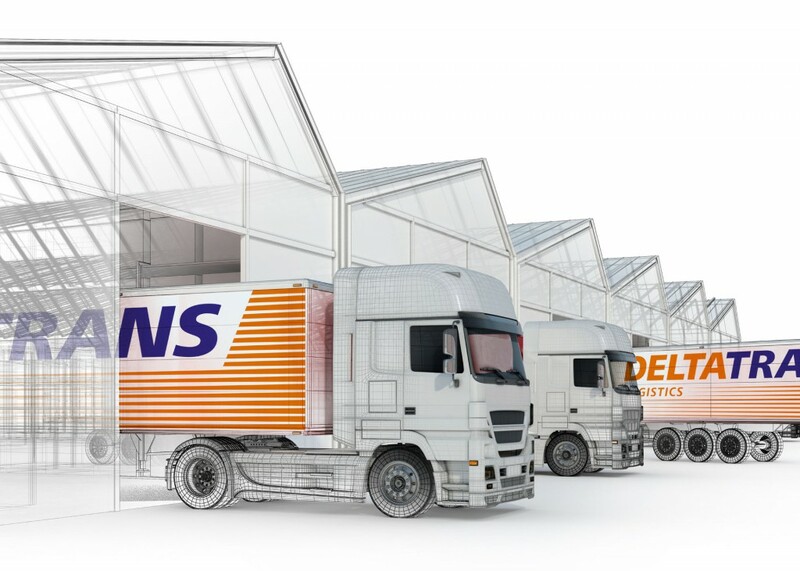 Deltatrans moves your goods without unnecessary reloading or stops with highly trained professional drivers following the best route. Throughout Europe, we work with reliable partners.